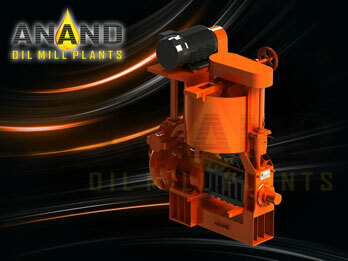 Anand Oil Mill Plants manufactures proper setup for oil extraction process. 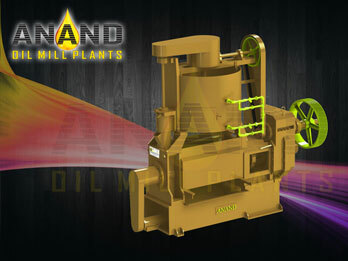 Care has to be taken while expelling the oil to ensure maximum oil recovery with minimum power consumption; the cake should not be burnt, proteins, vitamins and nutrients should not be damaged, colour fixation of oil should not take place, minimum heat should be generated while expelling process; moisture should not find its way with extracted oils, filtration should be in such a manner that no cake particles remain in contact with oil, thus FFA of oil should not be increased. 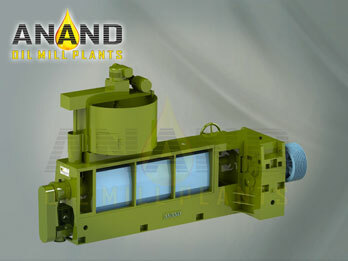 Only pre-pressing is done in which case seeds are lightly pressed and leaves about 14% to 18% oil in the pressed cake. This method results in higher capacity; lower power consumption, lower wear & tear / maintenance. It is recommended when the buyer has his own solvent extraction line, so that balance oil is recovered during solvent extraction process. 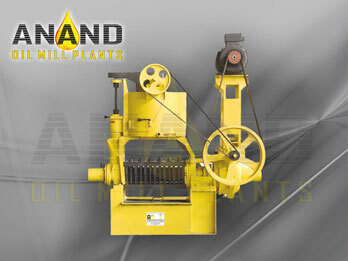 When pressed cake is to be sold in the market, it is desirable to recover the maximum oil by Mechanical Extraction. Hence double or more pressing system is recommended. Here either in the same screw press - two stage pressing is carried out or prepressed cake from first stage screw press in sent for second pressing to other screw press. 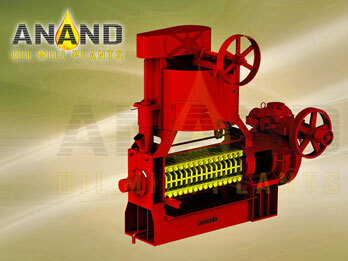 The oil left over after double pressing varies from 5% to 9% depending on the oil seed and extent of pressing. 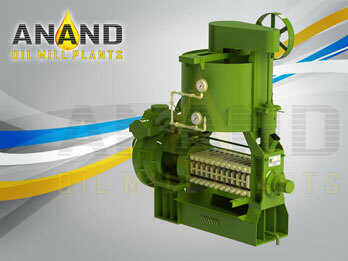 Any oil-bearing seeds can be processed in an oil mill (mechanical extraction system), special preparatory equipment are recommended prior to expelling. For Cottonseed, Sunflower seed, Groundnut seed- Decorticators are recommended. 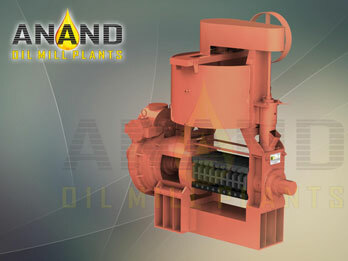 For Copra and Palm kernel- Cutters & Hammer Mills are required as preparatory equipment. 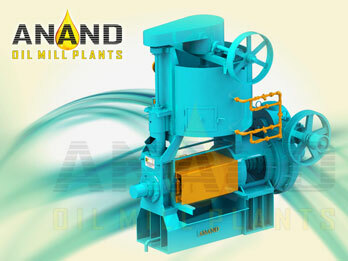 Anand Oil Mill Plants offers Oil Milling Plants right from 1Tons to 1000 Tons/ 24hrs capacity and are suitable for processing any kind of oilseeds.